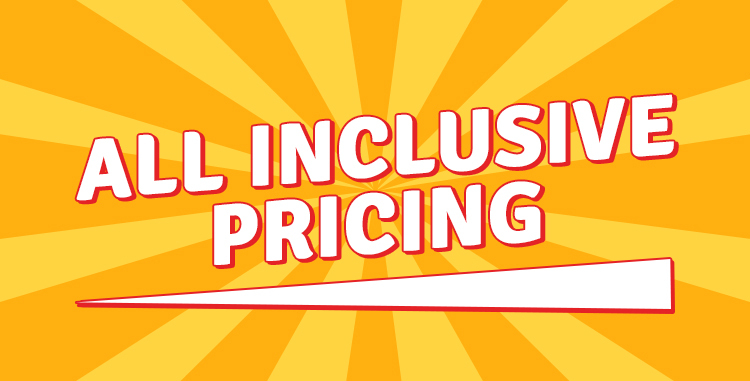 No Surprises - Our pricing includes pre-delivery inspection, freight, battery propane, and product demonstration. for three generations and over 80 years. Customer Service Offering You Peace of Mind. 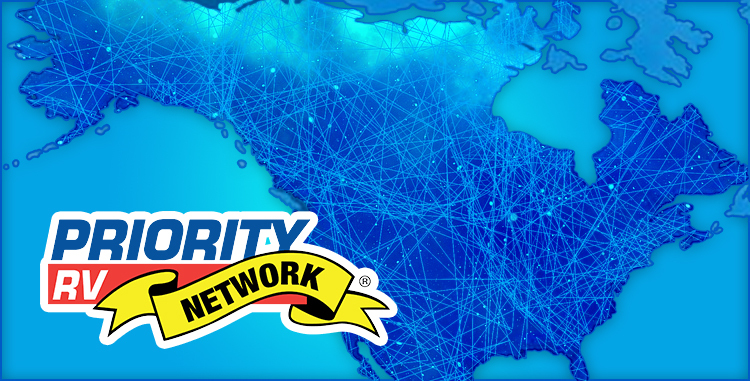 Priority RV Network - allowing you peace of mind wherever you travel in North America & Canada. 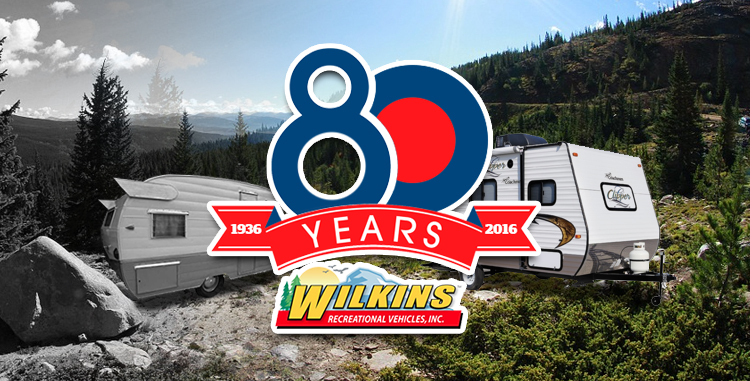 Our employees are factory trained & industry certified to provide you PEACE OF MIND & the best RV experience. We carry the nation's top brands. 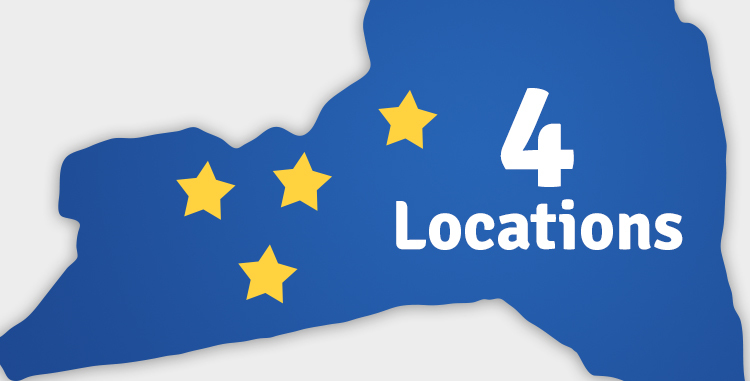 4 locations in Up-State NY & 1,000 RV's to choose from. We make shopping easier & more convenient. We carry the nation's top brands. Our huge buying power allows us to negotiate better deals with our manufacturers & pass those savings onto you in better pricing.